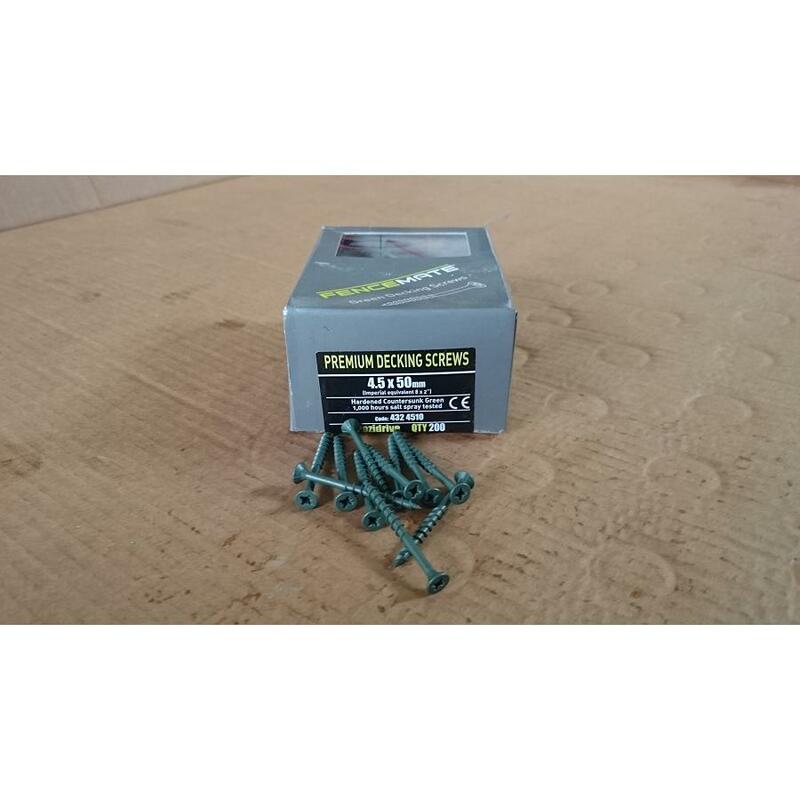 50mm (2″) x 4.5mm green coated Decking Screws, 200/box, 1,000 hours salt spray tested. Also recommended for timber fences. 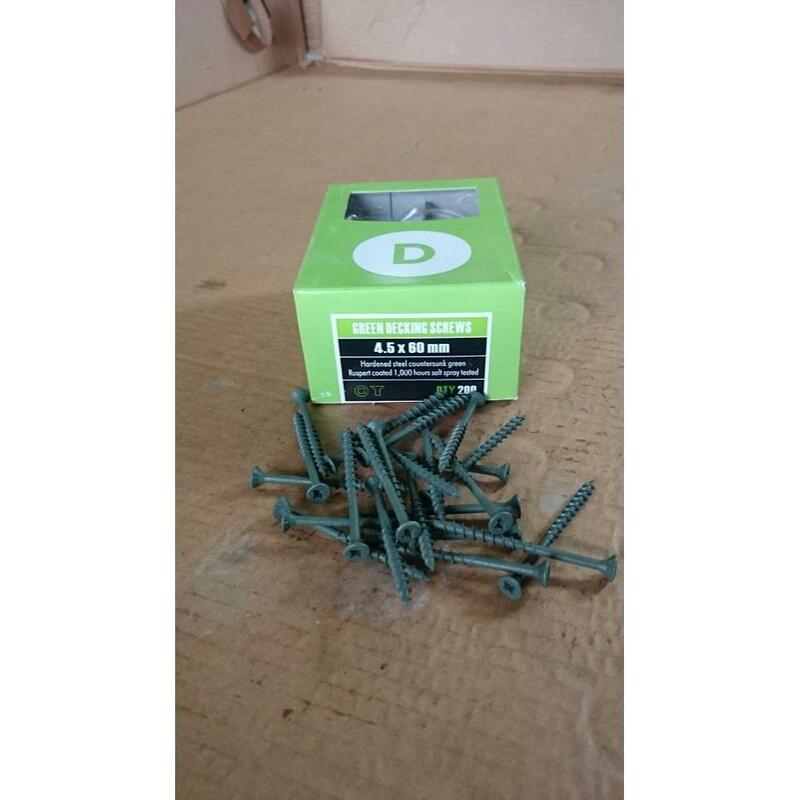 50mm (2″) x 4.5mm green coated Decking Screws, 500/box, 1,000 hours salt spray tested. Also recommended for timber fences. 60mm (2.5″) x 4.5mm green coated Decking Screws, 200/box, 1,000 hours salt spray tested. Also recommended for timber fences. 75mm (3″) x 4.5mm green coated Decking Screws, 200/box, 1,000 hours salt spray tested. Also recommended for timber fences. 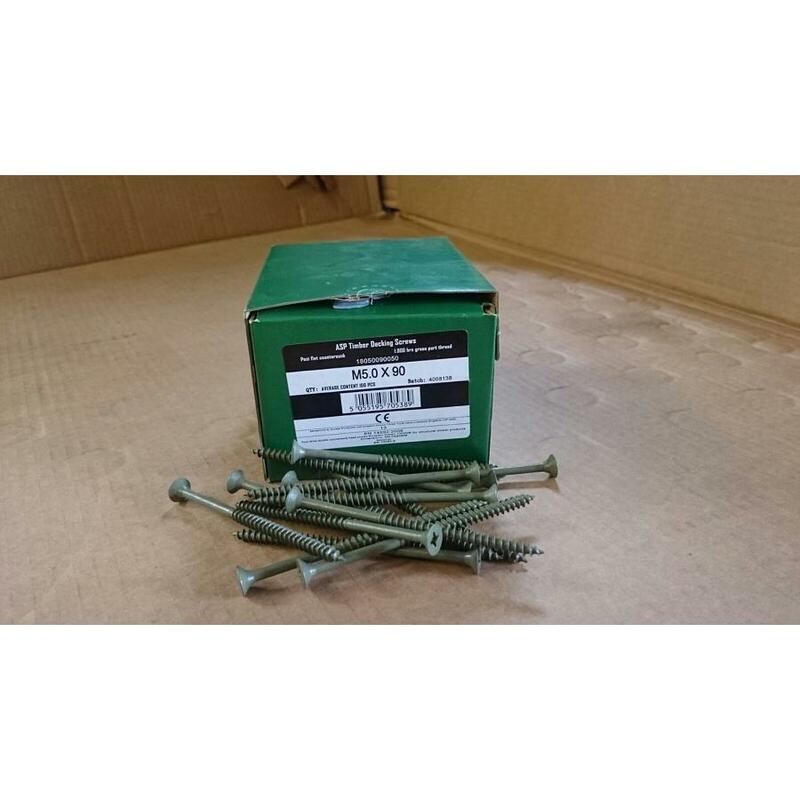 75mm (3″) x 4.5mm green coated Decking Screws, 564/box, 1,000 hours salt spray tested. Also recommended for timber fences. 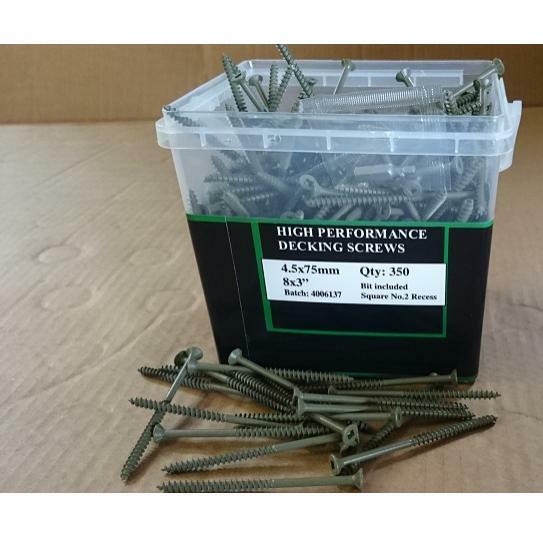 90mm (3.5″) x 5mm green coated Decking Screws, 100/box, 1,000 hours salt spray tested. Also recommended for timber fences. 3.6m long (12′) 120 x 35mm decking handrail, planed and rounded, suitable for all types of decking. This is a collect in store and delivery item. Please call us on +35374 9145386 for prices and further information. 4.2m long (14′) 120 x 35mm decking handrail, planed & rounded, suitable for all types of decking. 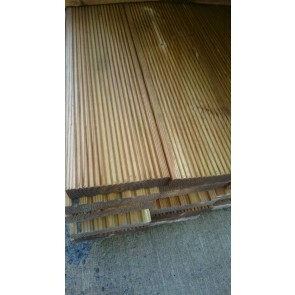 4.8m long (16′) 120 x 28mm imported decking board, treated, suitable for all types of decking. 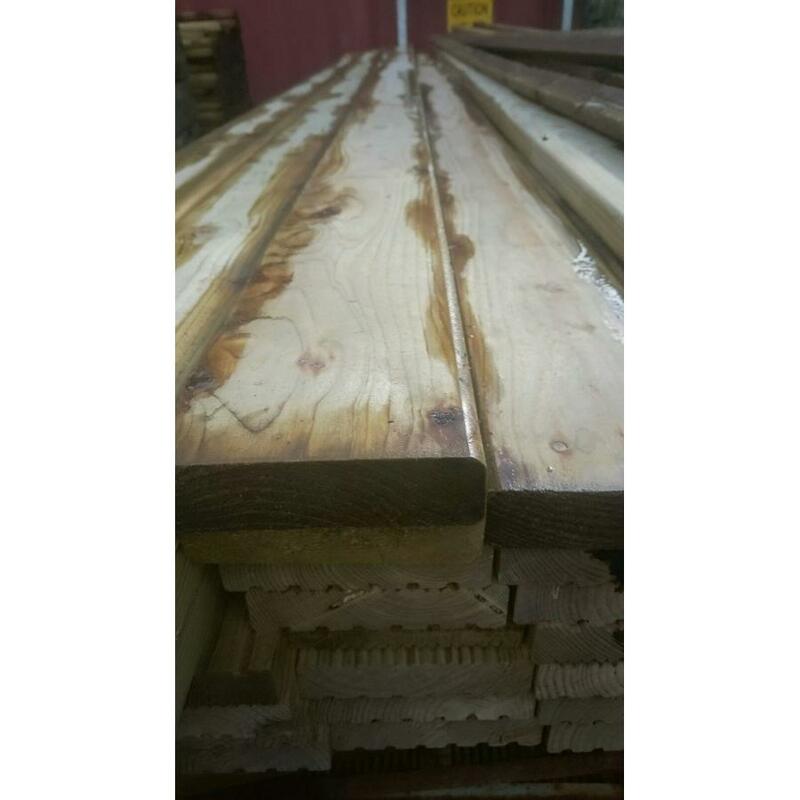 3.6m long (12′) 150 x 50mm treated joists, ideal for fixing the decking boards. 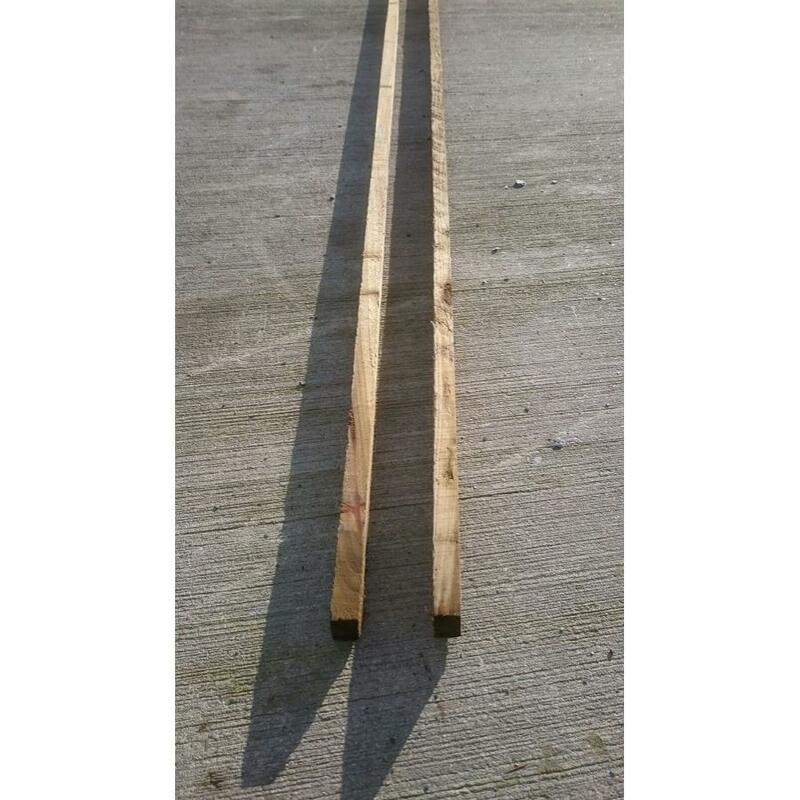 4.2m long (12′) 150 x 50mm treated joists , ideal for fixing the decking boards.